This year will be the 5th in a row that I’m off to Leeds Festival. The first time I went was back in 2002(!) and it’s pretty sweet to see how much the August Bank Holiday weekend has evolved since back int’day. One of the main things I’ve seen a massive change in is the weather! I remember it being one of the hottest weekends of the year when I first went, but now the weather is so temperamental you simply cannot predict it. Regardless of that though, I certainly never let it rain on my parade – even when the mud is knee deep like it was 2 years back. WHAT: A good mix of indie, dance and rock to get you through the bank holiday weekend.With even a comedy tent thrown in too. There’s no way to get bored with a load of facilities such as a fairground, market stalls and so many stages it’s easy to get a little lost (but in a good way). There’s also Piccadilly Party at Leeds which provides a bangin’ night until 6am every day of the festival. Sometimes the main campsites can be a little bit wild (Yellow, I’m looking at you), so don’t expect to get tooooo much sleep if you end up in one of the rowdy ones, however, you will find quieter campsites which are tailored more towards families where it’s a little more peaceful. As you are probably aware, Leeds Festival is the sister site of Reading Festival, both of which are held on the same weekend every year. Both sites enjoy the same acts on different days, so regardless of which one you attend you will get to see everyone you want to on the bill. Reading is slightly larger than Leeds, with Leeds holding a capacity of around 75,000 versus 87, 000 down south. Both festivals are notoriously known for acts being ‘bottled off’ the stage and on the Wikipedia page you will find a whole host of acts who are experienced this fate, from Bonnie Tyler to Good Charlotte. However, in recent years this trend has changed a bit and it’s rare to see this happen now. For 2016 the line-up of Leeds and Reading Festival has evolved again and this time we are seeing joint headlining acts and the introduction of more dance orientated artists such as Disclosure. 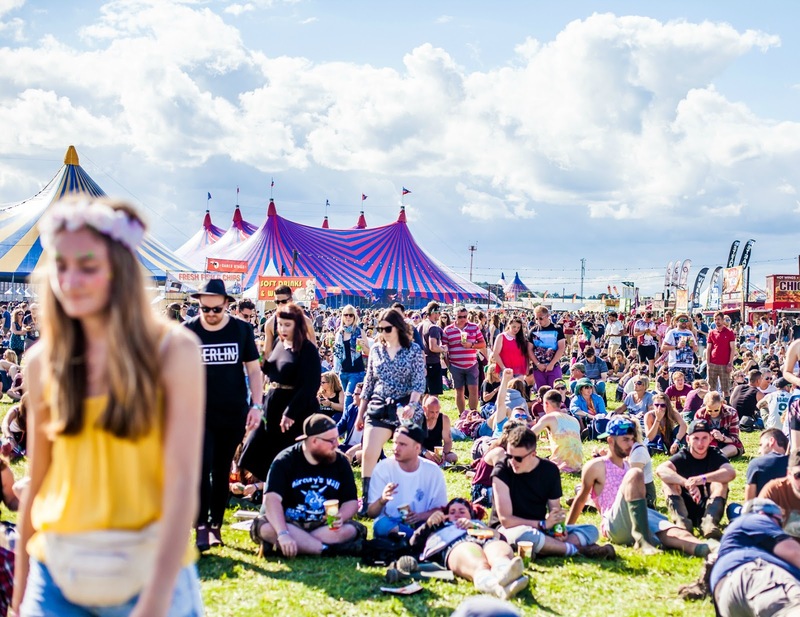 Other acts include FOALS, Red Hot Chili Peppers, Biffy Clyro and ASAP Rocky, making the music of the weekend rather eclectic but once again, giving everyone a little bit of everything to ensure an awesome weekend for all.